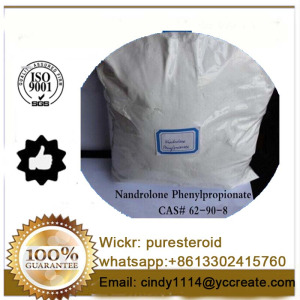 Nandrolone Laurate is the chemical name of active ingredient in Laurabolin . 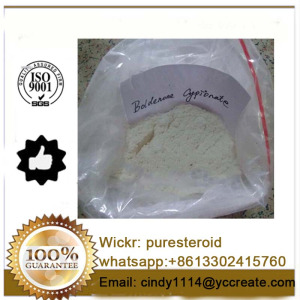 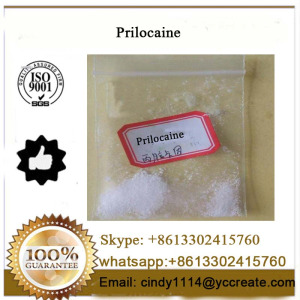 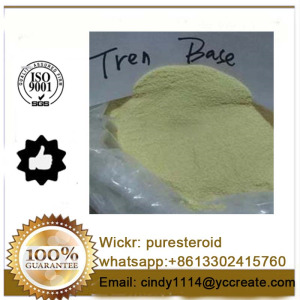 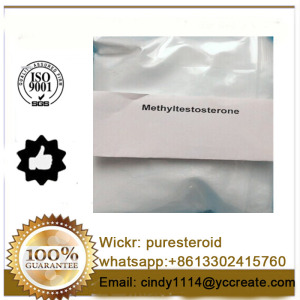 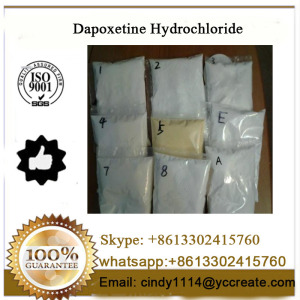 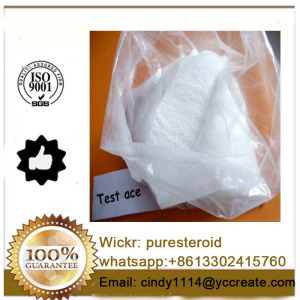 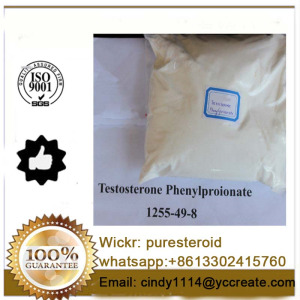 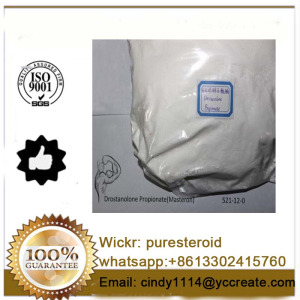 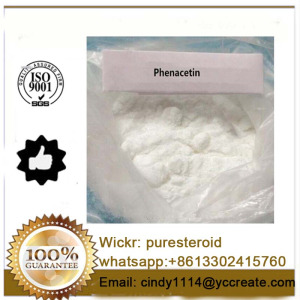 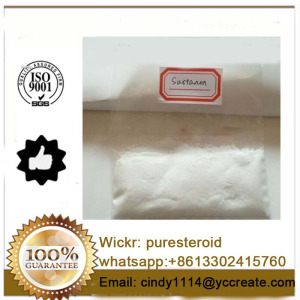 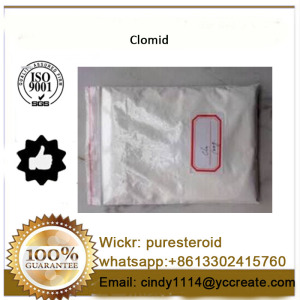 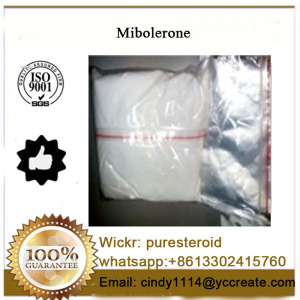 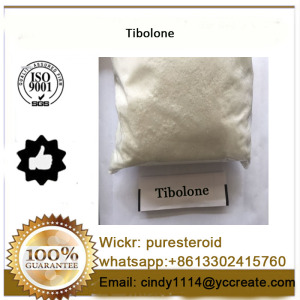 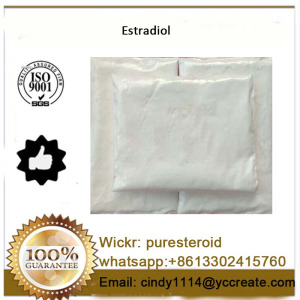 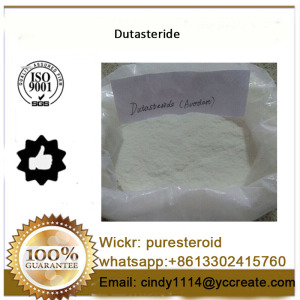 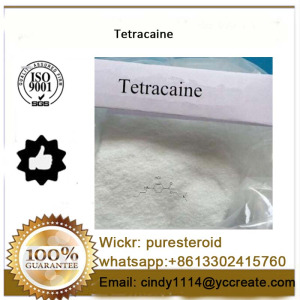 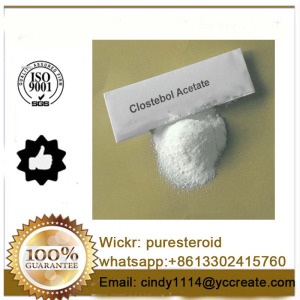 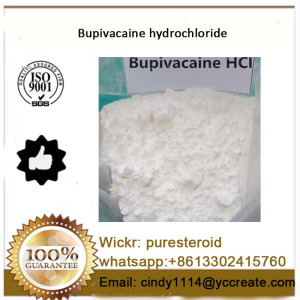 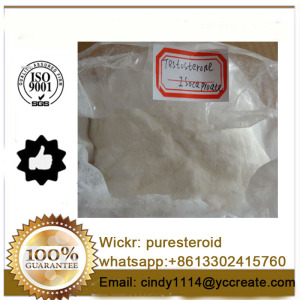 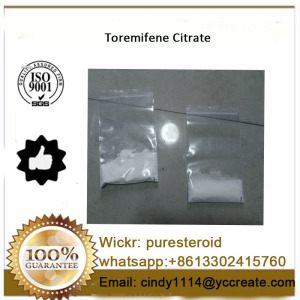 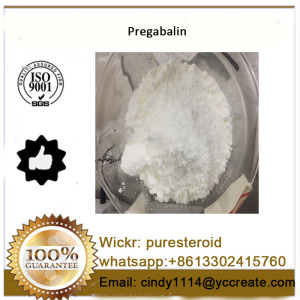 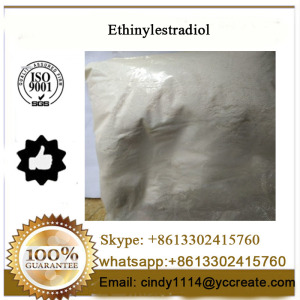 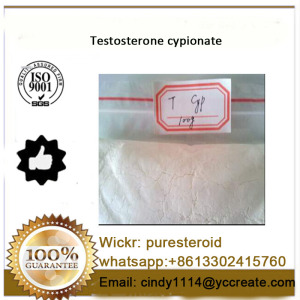 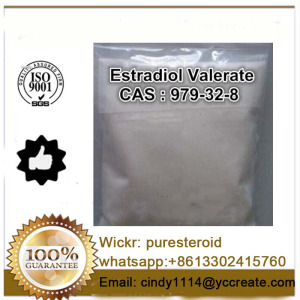 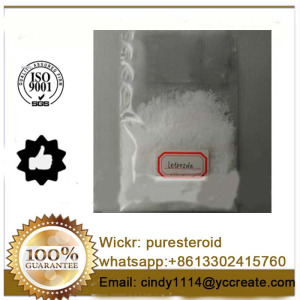 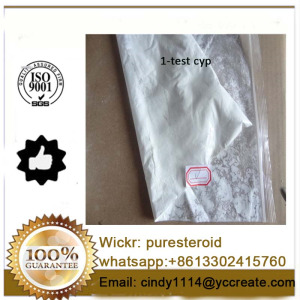 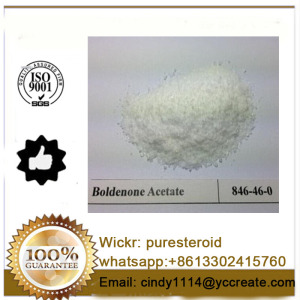 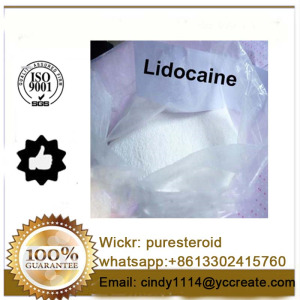 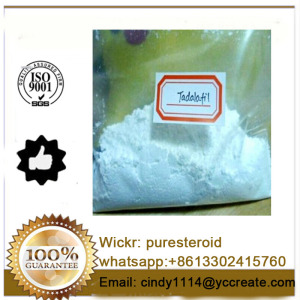 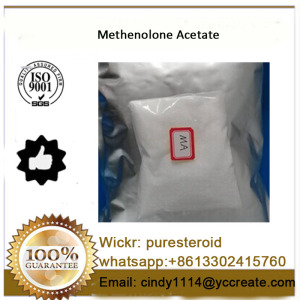 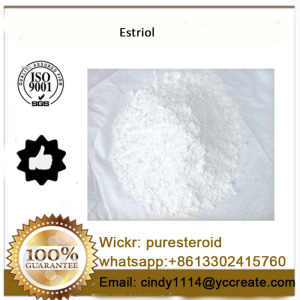 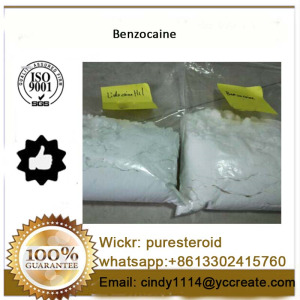 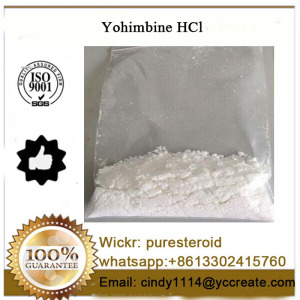 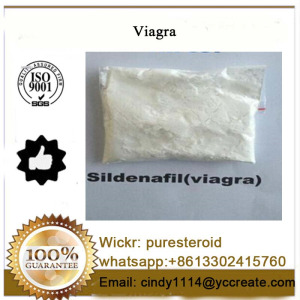 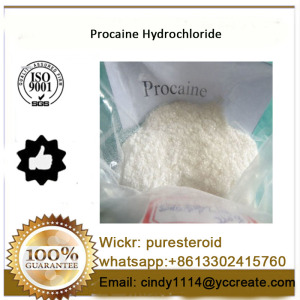 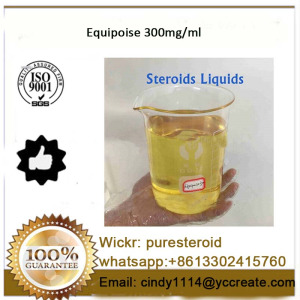 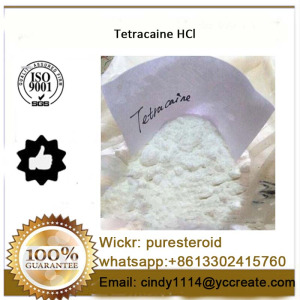 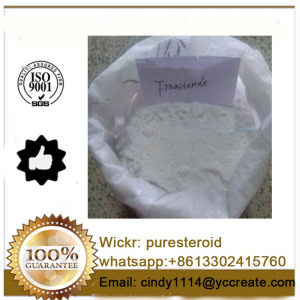 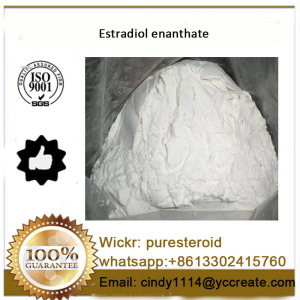 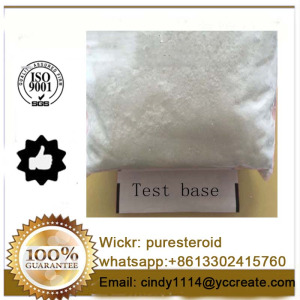 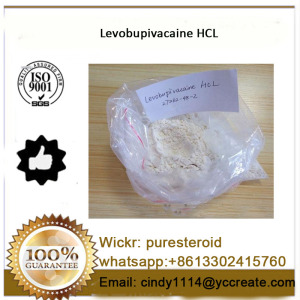 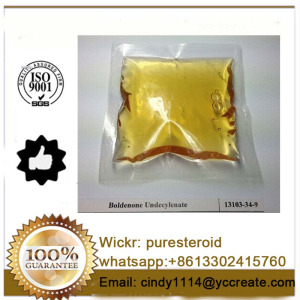 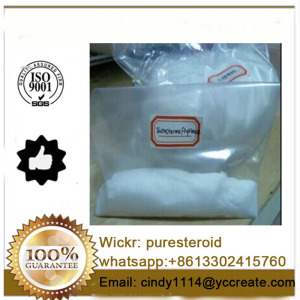 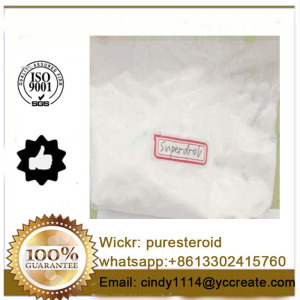 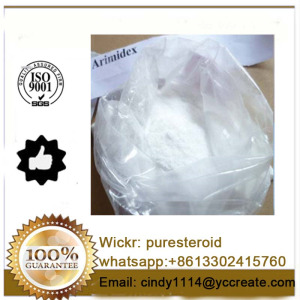 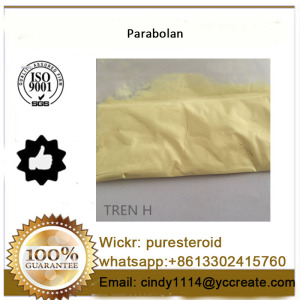 Pharmaceutical material,muscle growth steroids. 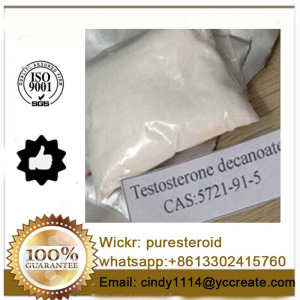 As a male hormone and anabolic hormones. 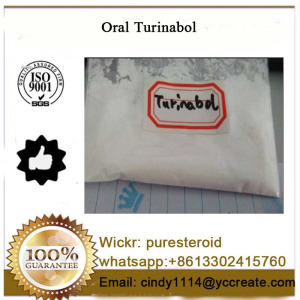 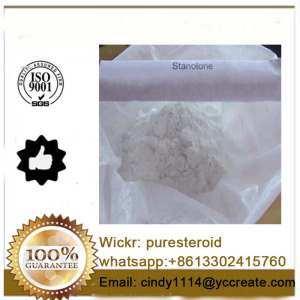 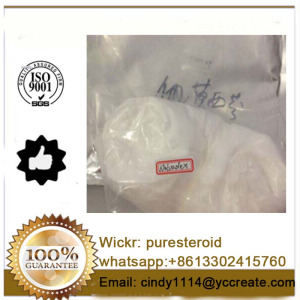 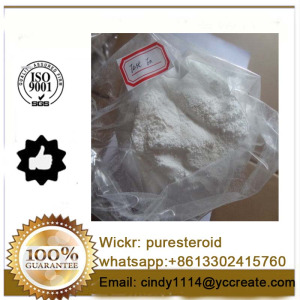 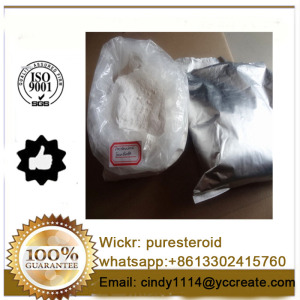 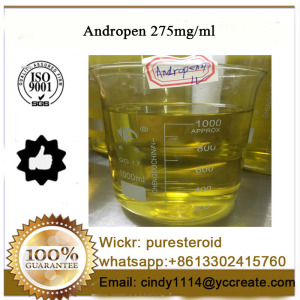 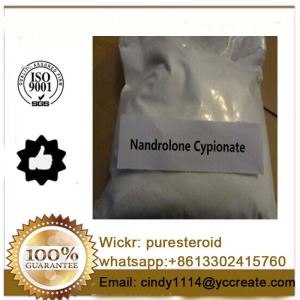 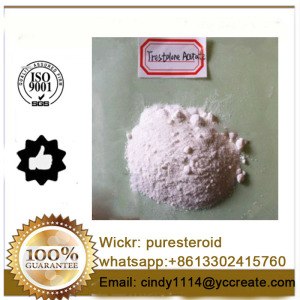 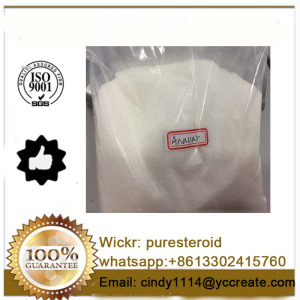 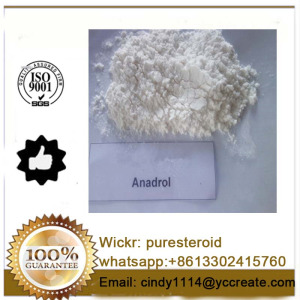 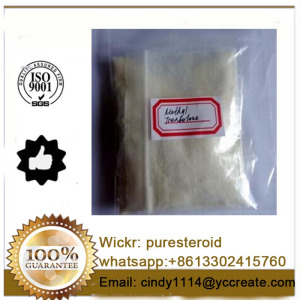 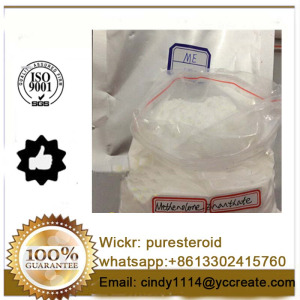 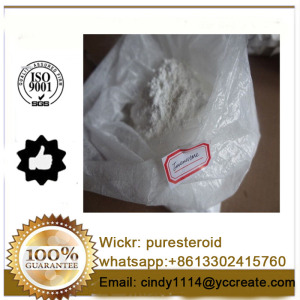 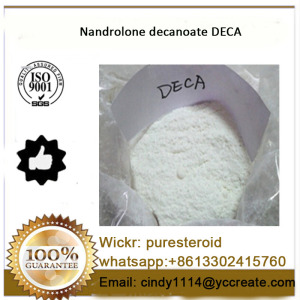 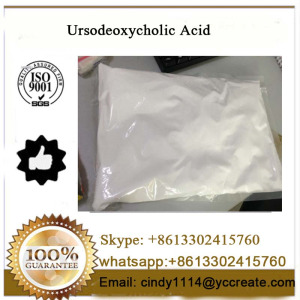 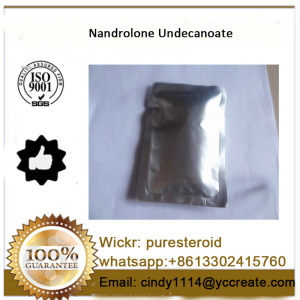 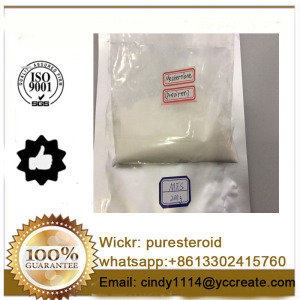 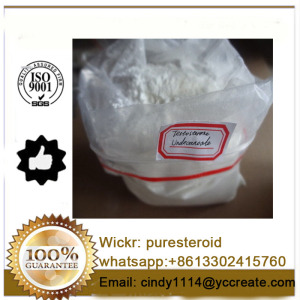 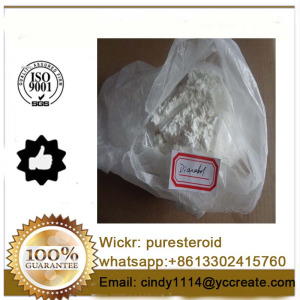 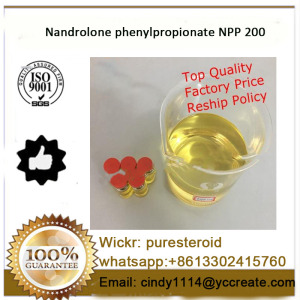 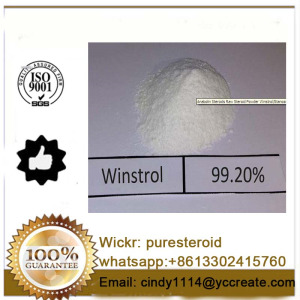 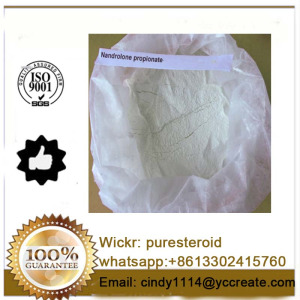 Nandrolone Laurate has a strong anabolic action with minimal androgenic properties and was specifically designed to promote Protein Synthesis without the production of undesired effects.This cellular protein synthesis allows the prevention of protein loss through the urea and promotes lean tissue build up. 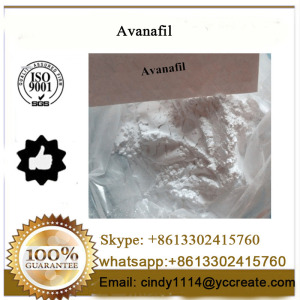 In animals this compound has also been used to correct metabolic deficiencies, malnutrition, anemia and slow maturation . 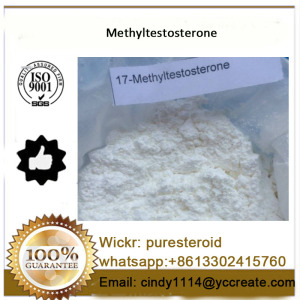 For men, doses of 200-400mg per week seem to work fine. 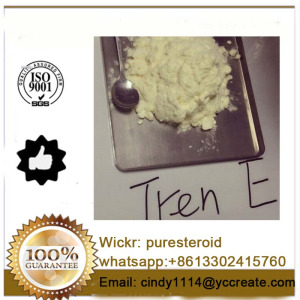 At a strength of 50mg it is difficult to use a much higher dose, although some do find it possible. 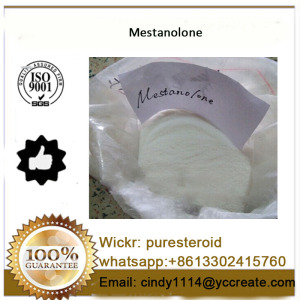 The Mexican Intervet product (laurato de nandrolona) is found throughout the United States and usually sells for a fair price. 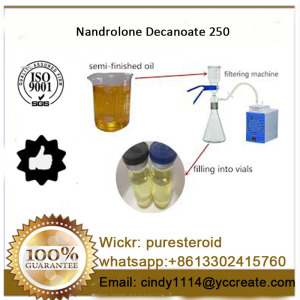 It comes in 50ml vials, 50mg per ml. 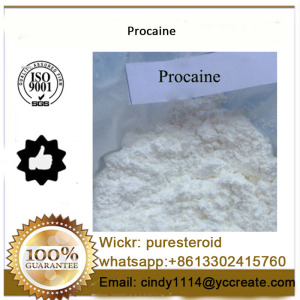 it is recommended to store ai the room temperature below 30 degrees C.
Keep the drug away from direct sunlight, heat and moistrue. Do not let the drug at the sight and reach of children.